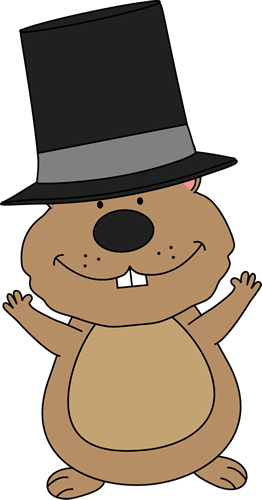 Stories from the road.......: HOGARITA TIME!!!! 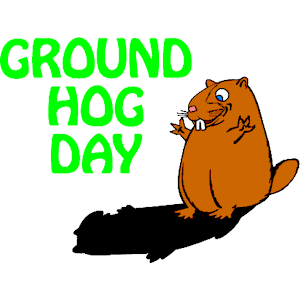 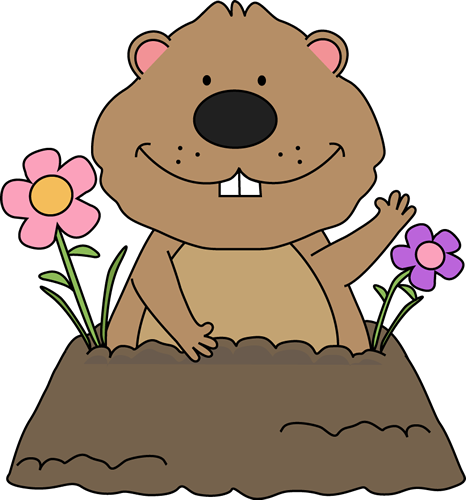 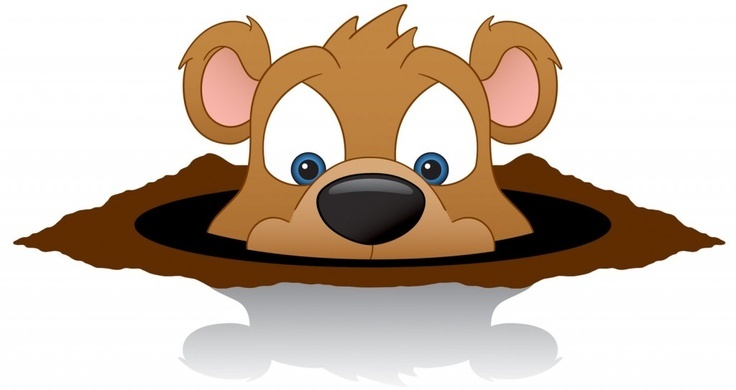 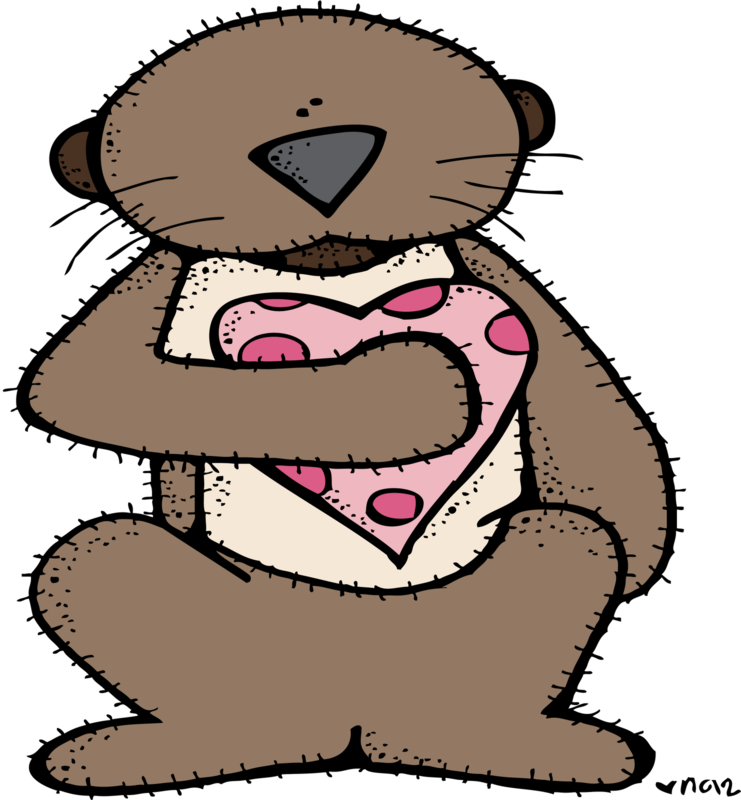 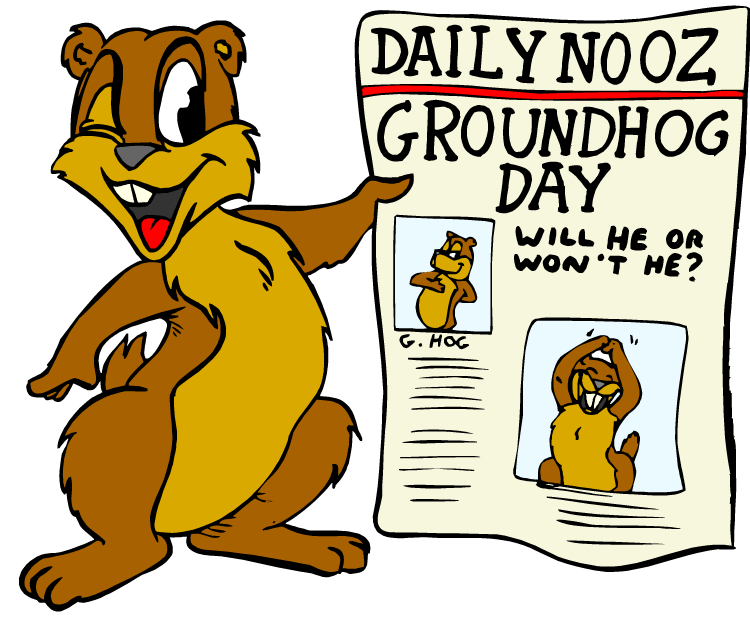 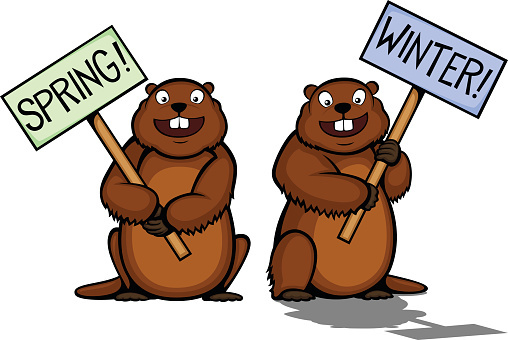 The Wingspan : Happy Groundhog Day! 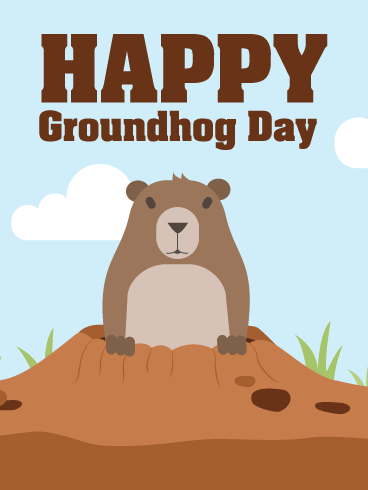 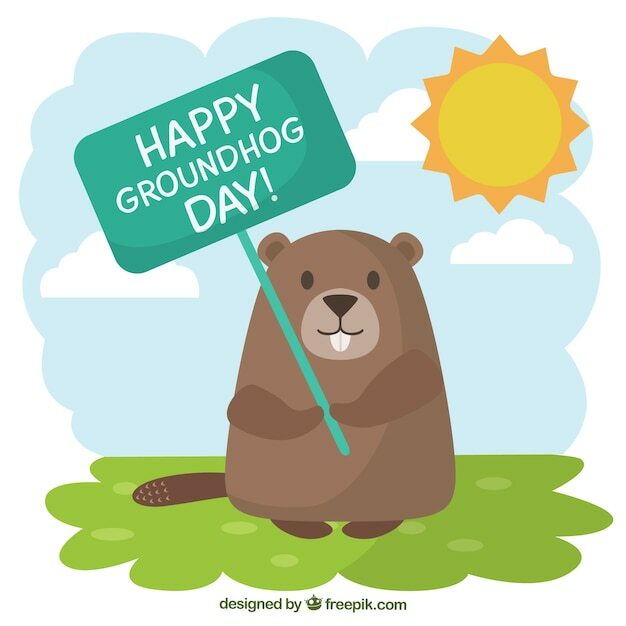 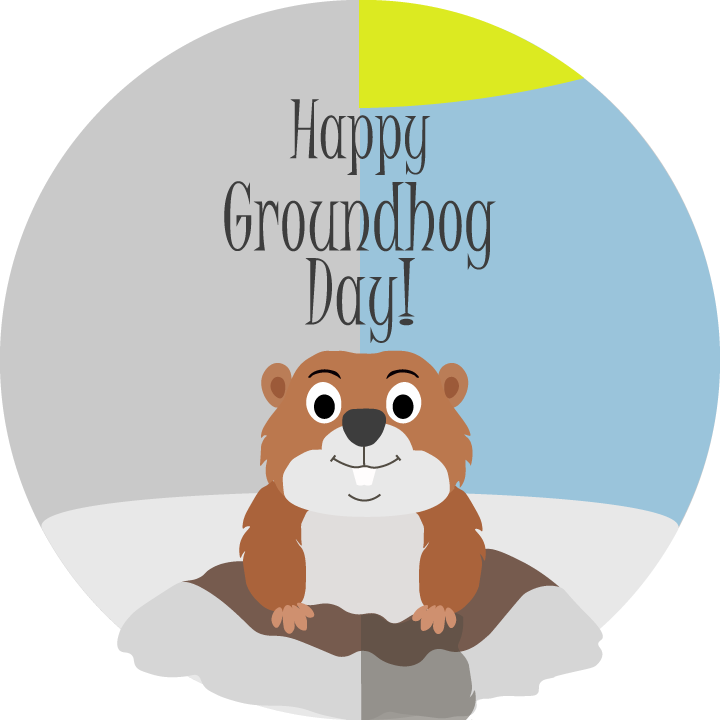 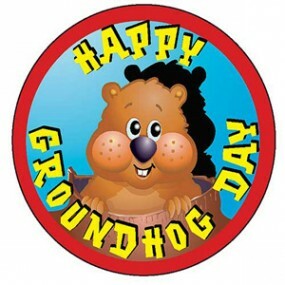 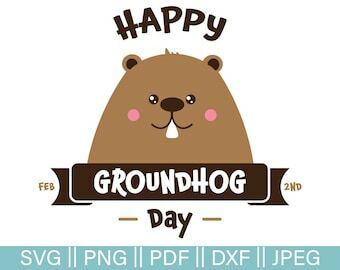 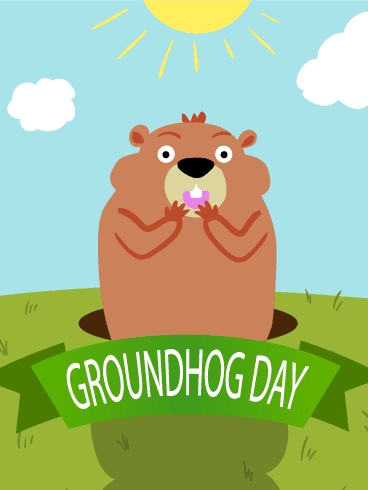 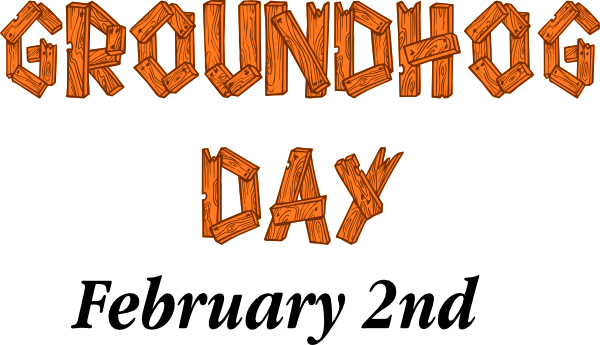 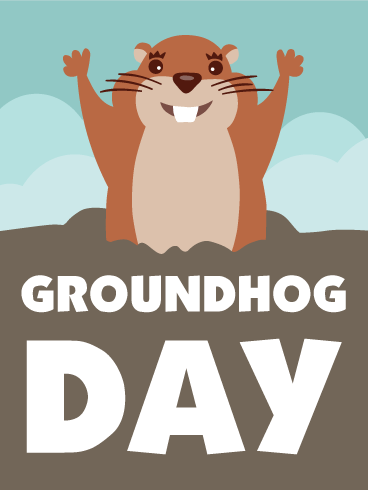 rundangerously: Happy Groundhog Day - 2018!